Looking for something FREE and fun for the family? The Amon Carter is an excellent choice! It is packed with many permanent exhibits as well as many interesting special exhibits. 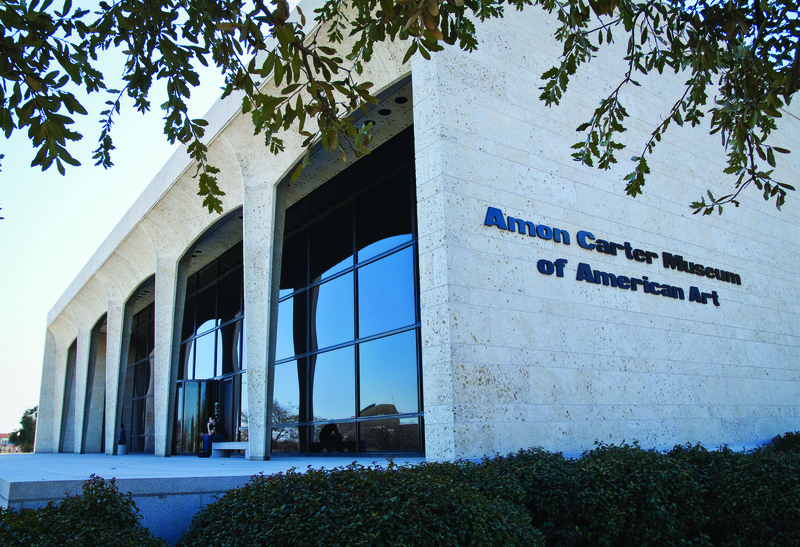 Since it opened in 1961, the Amon Carter Museum has sponsored over 500 exhibitions. You will find works by Frederic Remington, Charles Russell, Charles Dea and many more. Admission is free and the latest exhibitions can be found at their website http://www.cartermuseum.org.